Just across from the Hotel de Ville ( the Town Hall ), where the Press Office lies, and opposite the amazing alternative/ indie space Le Nouveau Monde, we found Spin Off – the 2017 version of FoFF, the underground market and venue where some of the most interesting and unusual comics and art crops up at the Festival. 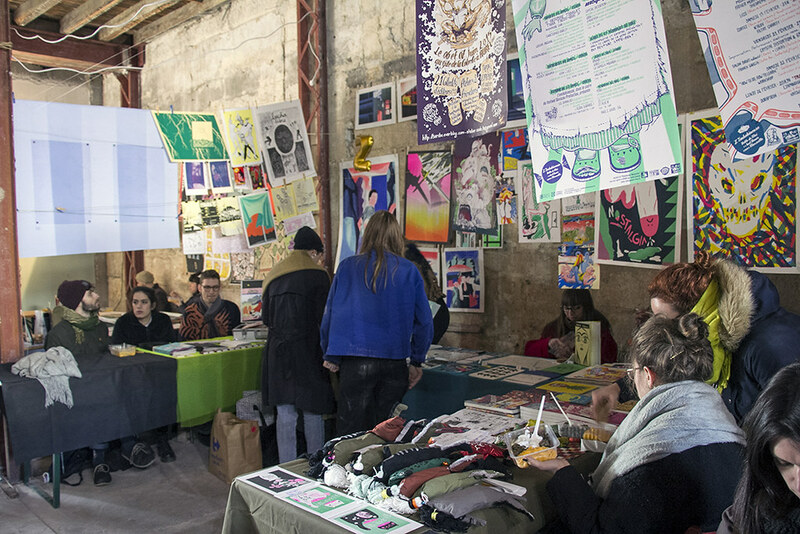 Housed in a disused shop with the tables filling practically the entire space and beautiful silk screened prints up to the ceiling, the place was packed every time we visited ! A second venue down off Rue Hergé hosted events in the evenings. It seemed a shame to split the venues up, but the organisers did a good job, and we picked up some really cool and beautiful comics! 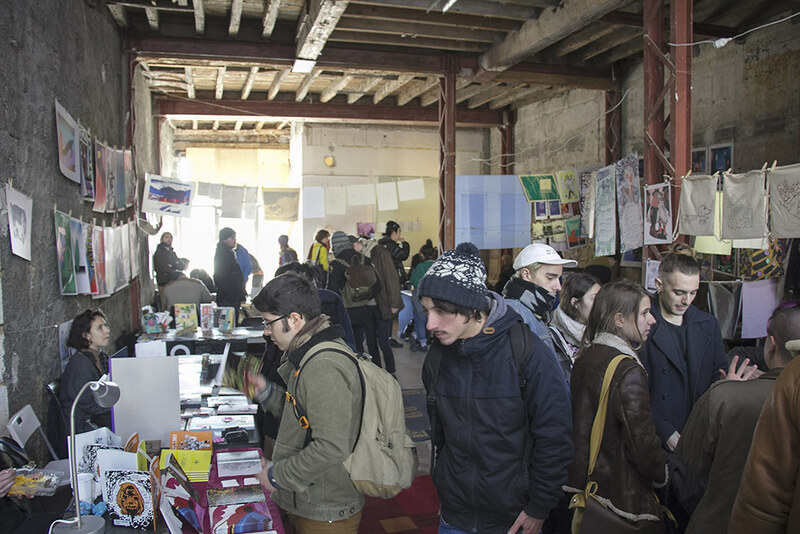 Stepping out and strolling across the square, one finds oneself stepping into the always impressive Nouveau Monde space, which houses somewhere between 100 – 150 stalls tables and booths showcasing the absolute cream of European Independent Comics Publishing. Over what must be at least a kilometre, there opens up before you the most exquisite editions of the finest comics art from Spain to Norway, Poland to Portugal, the sheer volume of publications of exceptional quality is breathtaking. Le Nouveau Monde really feels like the beating heart of comics now! 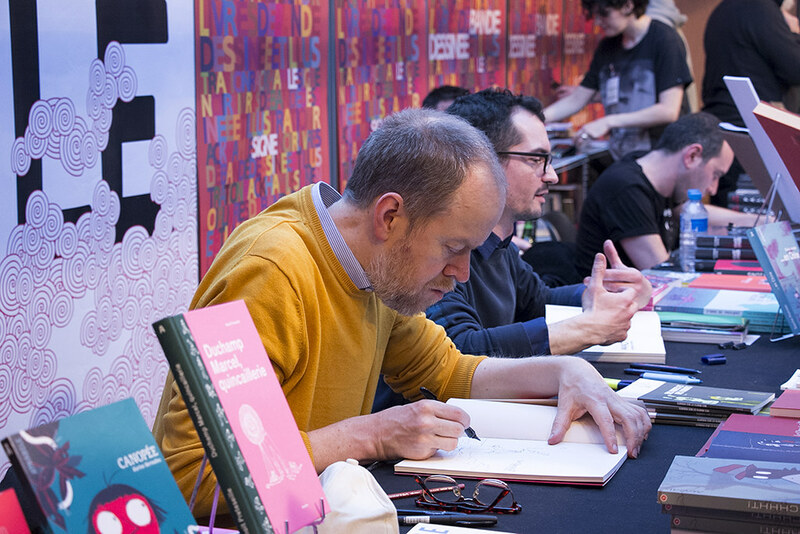 Of course, countless signings (dédicaces) take place over the weekend and many of the booths close the evening by breaking out the wine and passing glasses around to the gathered faithful – very civilised! 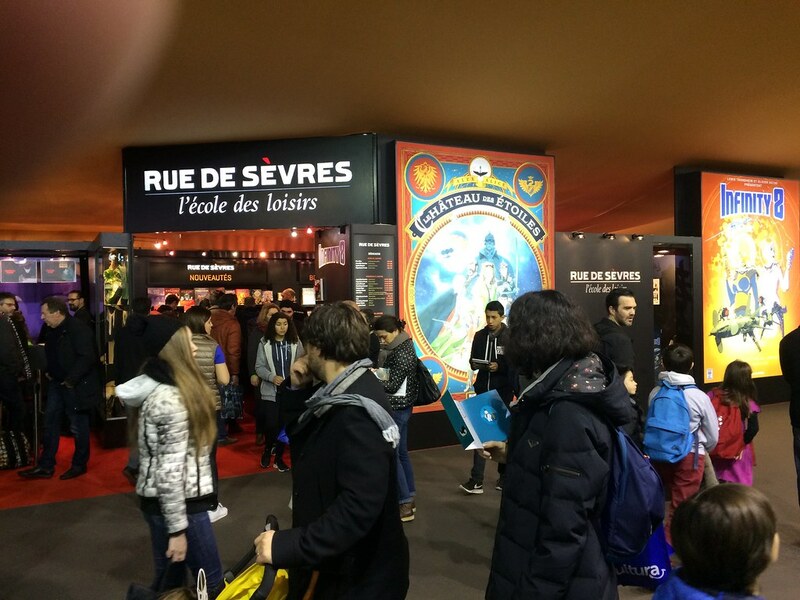 Meanwhile, over on the other side of town – and at the other end of the comics spectrum; Le Monde Des Bulles throbs with all the major French and International Comics Publishers. 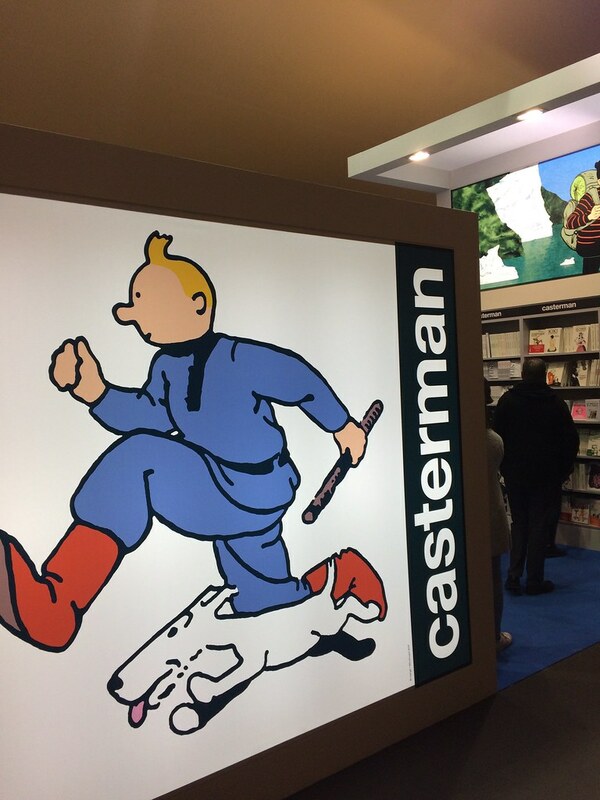 Casterman, Dargaud and Glenat all have huge spaces to display their many awesome wares, lots of whom are contenders for the Grand Prix. 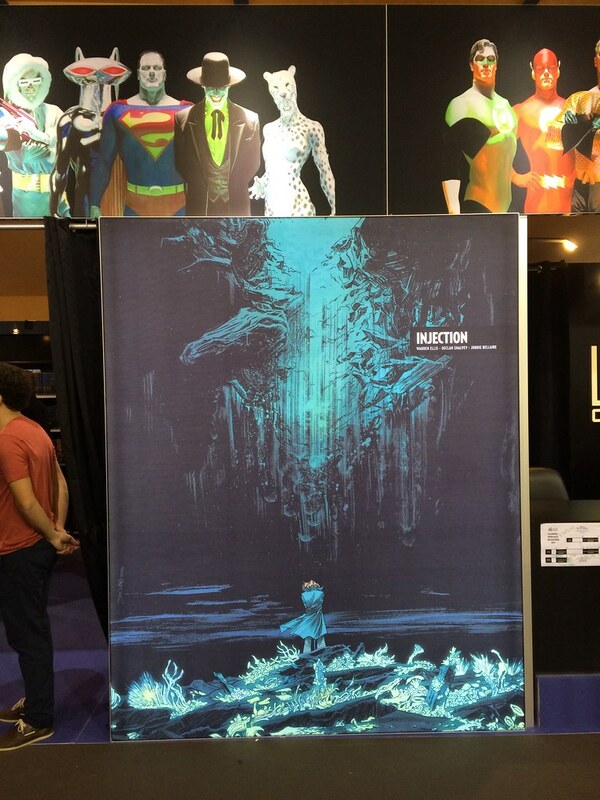 The US interests are ably looked after by Urban Comics, the licensors for DC and Image, their space dominated by a massive 3 square meter Declan Shalvey ‘Injection’ cover, while Panini fly the Marvel flag in Europe. 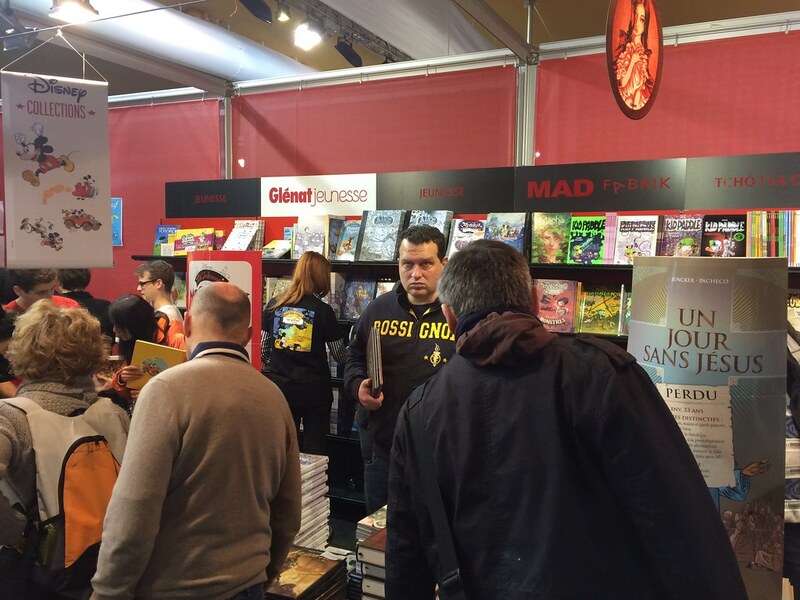 It’s always interesting and amusing for me to observe the ” Big 2, or 3 ” of US comics here at Angoulême. 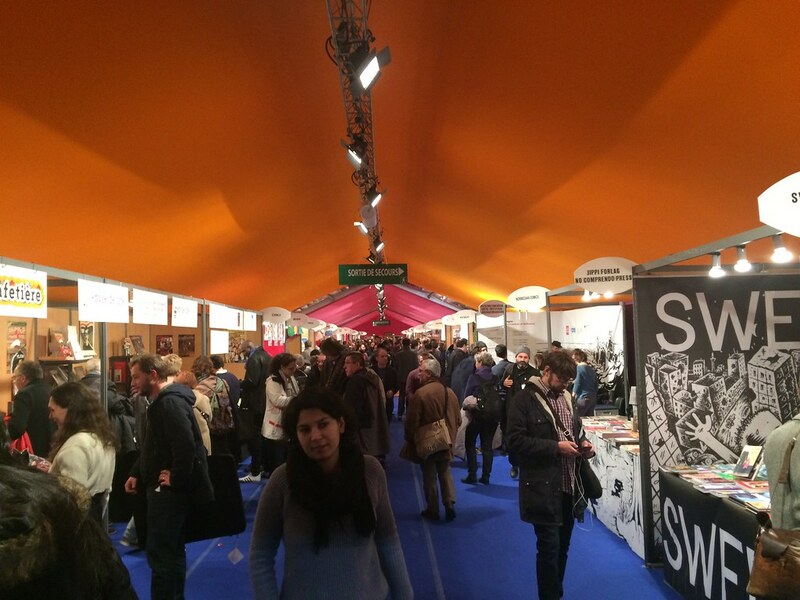 While they dominate the American, and indeed British comics culture; here they really just occupy another medium sized space in a room full of other mainstream publishers of four colour funnies. It’s always refreshing to put the whole weird masks and capes aspect of US comics into the broader context of comics on that global stage. 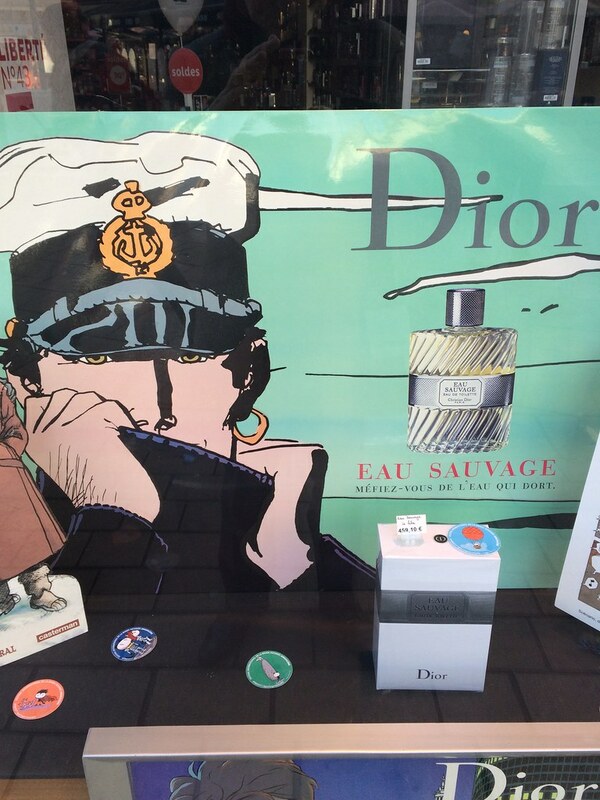 By the way, comics in French translates as Bandes Dessinées – literally Illustrated Strips. American superhero comics are distinctly referred to as “Comics”. 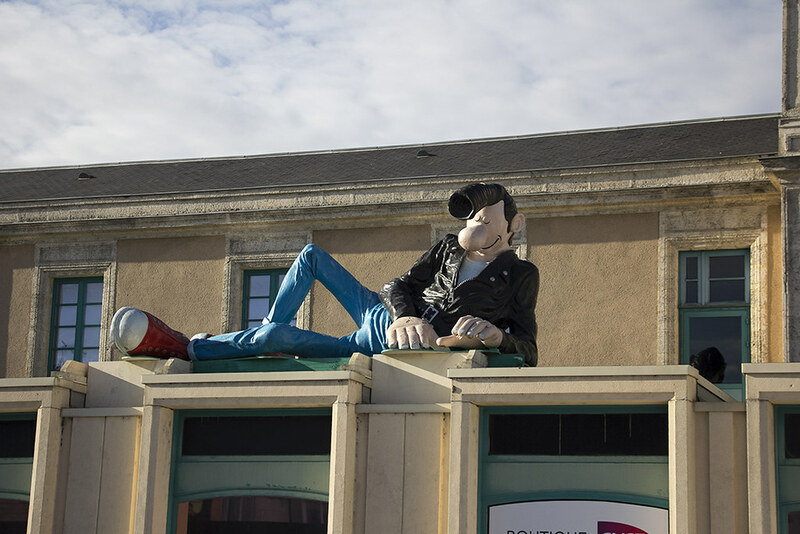 Upon leaving the Mondes Des Bulles, I bumped into a friend, and asked him how he was enjoying the Festival. “Karl, I just wish this could last all year long, with people from all over the world gathering to appreciate and enjoy comics from all over the world.” Yes, indeed. 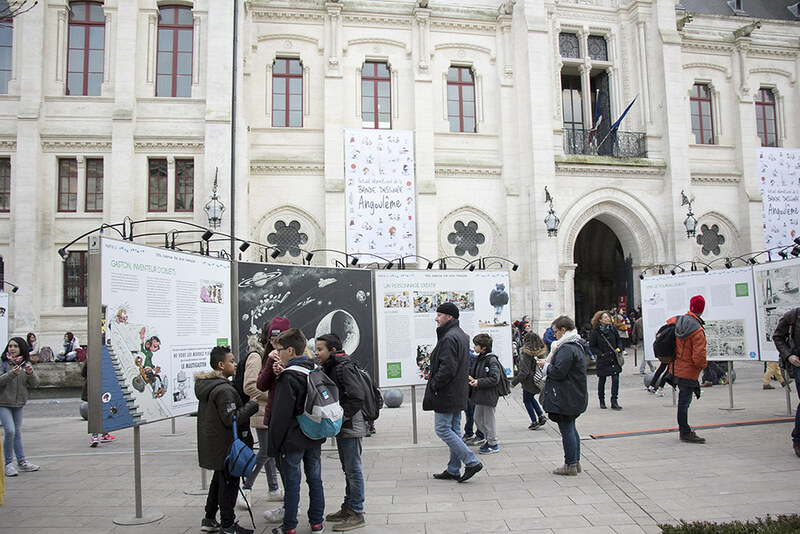 There is nothing else on the comics calendar like Angoulême. The entire town really immerses itself in the art form, and it can restore the faith in even the most jaded of comic fans. It is the first major event for the world of comics every year. Do yourself a favour and try to experience the Festival at least once!